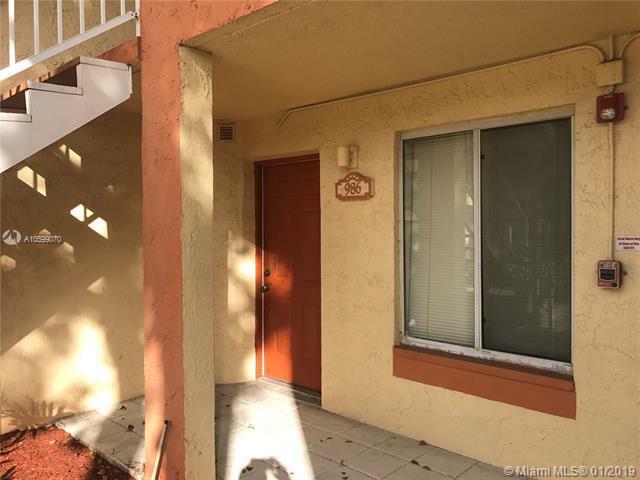 One Bedroom One Bathroom Condominium in Private Community of Napoli Gardens in Coral Springs. 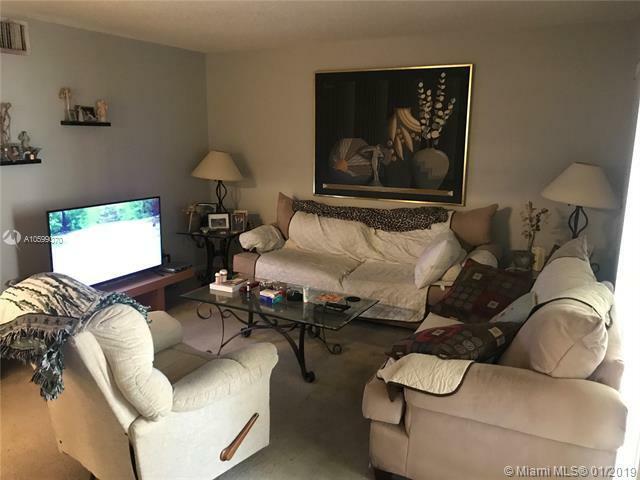 Condo is on the 1st Floor with views of the Tennis Courts. 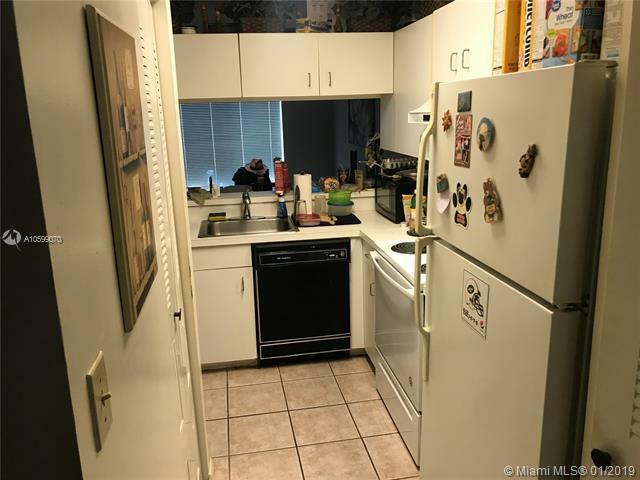 Spacious unit with over 800 Sq Ft with washer and dryer inside the unit. Screened in balcony with storage room. 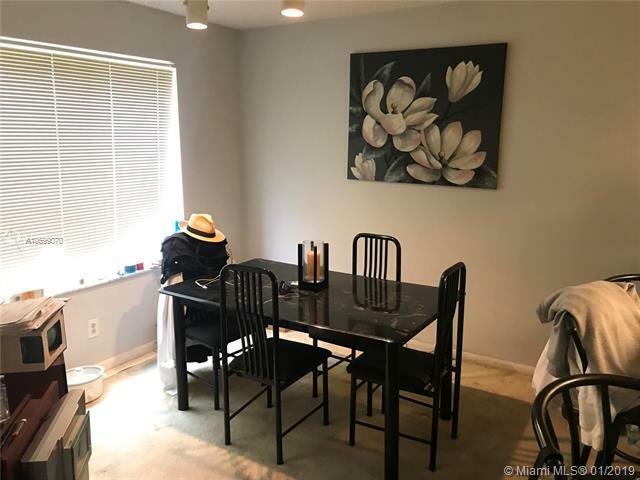 Formal Dining Room, Spacious Kitchen, Family/Living Room and Breakfast Nook. Great property to call home or as an investment since there are no rental restrictions. Great location close to Shops and Dining. Well Maintained Community offers Pool, Spa, Lighted Tennis Courts and more. Low Maintenance Fee of only $311 which includes Water/Sewer, Community Amenities and Exterior insurance. Listing courtesy of Rd Realty Group, Inc..